Recently there is a rise of popularity on the Panasonic current in ear flagship, the RP-HJE900 with Zirconia housing, after the price has been dropped to a considerable low point (from the initial MSRP US$190 to the current US$90). Unfortunately for most places outside of U.S., the price remains pretty high. 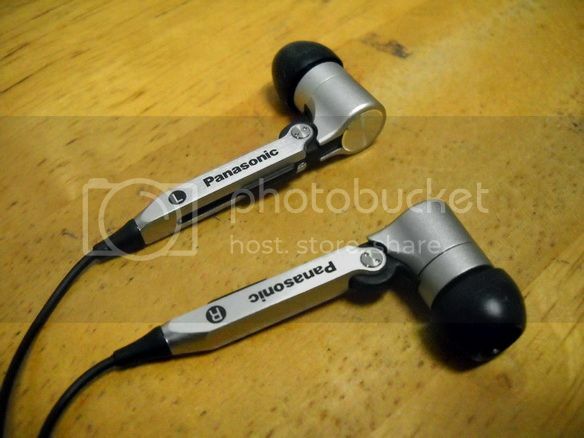 I must confess that I used to be a big Panasonic fans back when they still one of three brands under Matsushita Electric Industrial Co. and dedicated to high end audio gears (that is where the ‘sonic’ part of the brand comes from). But after the 90’s, the companies ,which had lost a lot of ground against Sony, decided to depart from high end audio gears and instead focus on mass market products. 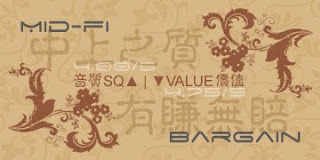 With Panasonics slowly becomes a brand for household electronic, it also loses whatever meaning the brand used to carry. In recent years however, the company begins to show a new interest in headphones market as portable audio becomes a dominant consumer market. 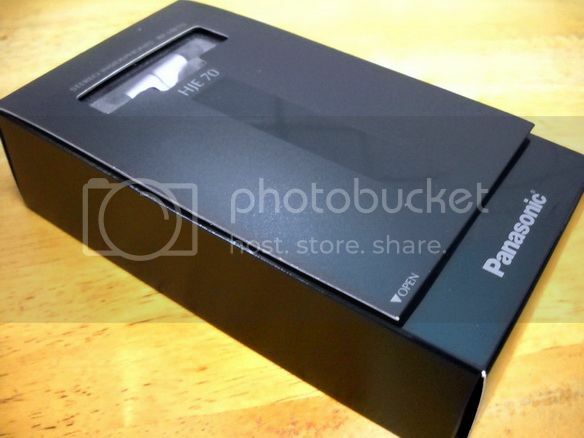 The RP-HJE70 under current review is Panasonic previous flagship before the HJE900. No Zirconia housing it may be, at least HJE70 is more widely available oversea compared to HJE900 and at a sturdier US$55 price tag over eBay. Let finds out more. 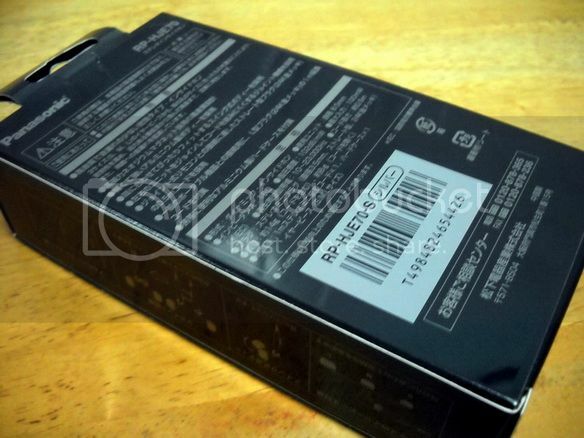 Paper box packaging is similar to the previously reviewed Sherwood SE777 (or more properly: the SE77 is similar to HJE70). 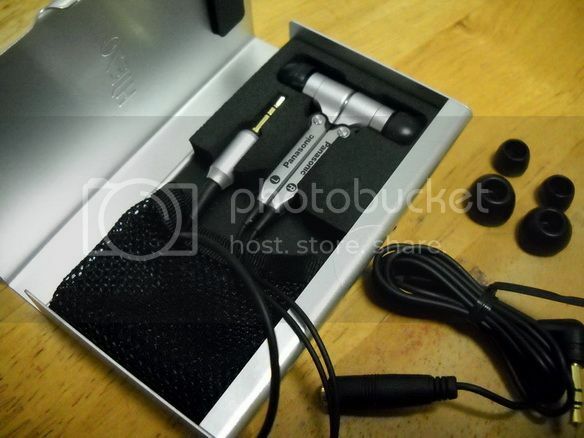 A small transparent windows show off the beautiful aluminum earpieces as well as the equal beautiful aluminum hard case. Beside the hard case, the only other accessories are the three pair of different sized single flange eartips (S, M, L). 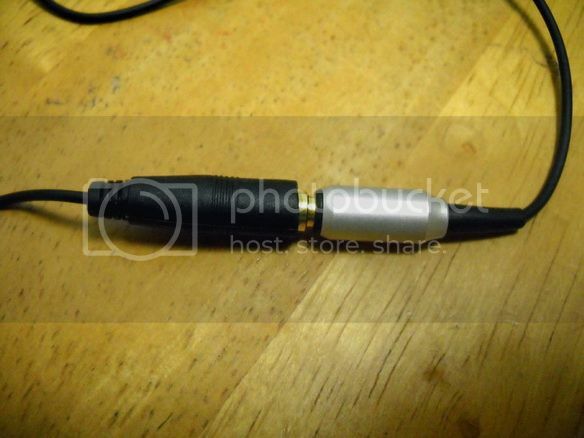 HJE70 comes with a J-cord, two cable design. 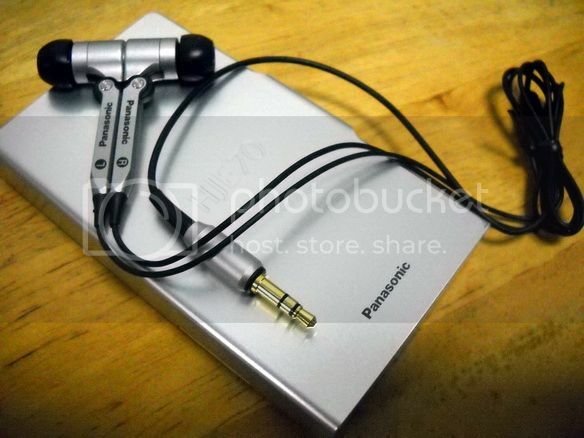 While the plug on the earpieces side of the cable has an aluminum shell, somehow Panasonic decides to deduct that from the extension cable. The cable itself is the typical black rubberized type but just a little thin, which begs the question of whether it will be durable in the long run. However, the thin cable does feel fairly light (even with the 3.5mm plug and jack) and generally doesn’t get into the way, which is good news since it doesn’t weight down the earpieces (that already have some weight to themselves). Also note, the total length (135cm) is a bit on the long side. The earpieces in comparison look and feel fairly impressive due to the aluminum construction. The ‘stems’ under the transducer housing have rubber protrusion and groove that fits into each other and hold them both together when placed into the hard case. The joins between the stems and the transducer housing are moveable to around 15 degree which allows for better fit. The included hard case looks very well and functions decently - though putting the two pieces cable in is not really a very easy job. The real downside about the hard case is that it can get scratch fairly easy. Isolation is average, while microphonics is decent. However, due to the earpieces’ design, wearing it over-the-ear is almost impossible. As usual, a minimum of 50 hours burn in was administrated before the review. To be honest, I wasn’t really having much faith in HJE70 before trying. I was in a store looking for HJE900 when I spotted both HJE70 and HJE700 in display. I demoed both and ended up getting the HJE70 in the end. If you have heard and like Hippo VB sound (on 2 dots / mid bass plate), then you will love HJE70. Both IEM share a lively, energetic and warm sound that is balanced with a very slight V-shaped frequency response. Treble extends very far, still bright but not quite as harsh as VB. Mid is a little more recessed in comparison, but not to a point where the sense of sweetness is totally lost. Bass goes big and very deep, full of texture and rumble yet remains controlled. It is a very good mix of quality and quantity that any basshead will love, and almost make VB’s bass sounds dull in comparison. Soundstage is decent, okay in depth but limited in width. Basically it is nothing spectacular to speak of. 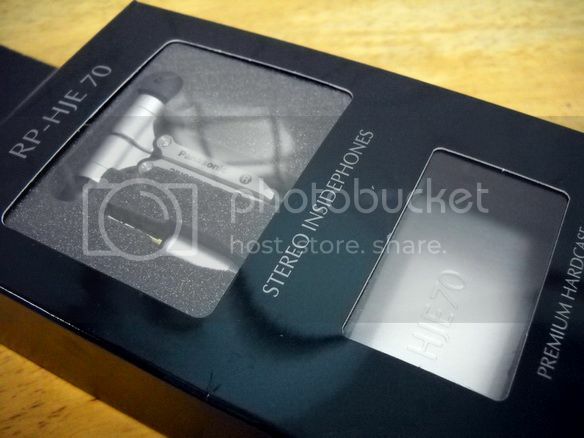 While no doubt that HJE70 is over 4 years old now, it still remains a very likeable IEM and certainly doesn’t disappoint as an ex-flagship. I do wish that I could have picked it up earlier and it makes me really look forward to listen to HJE900 someday. 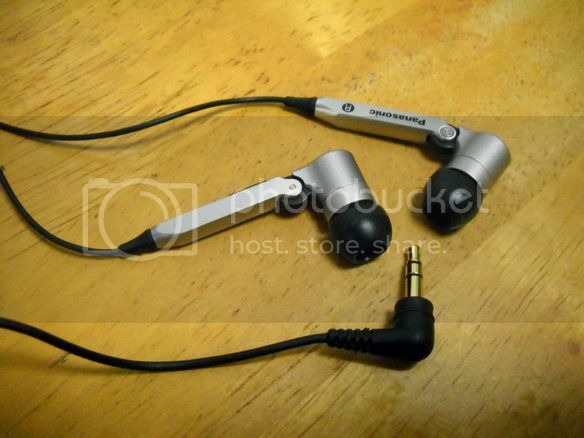 Hopefully we will continue to see ever better IEM model from Panasonic in the future as well. This above rating is for Panasonic RP-HJE70 only and may change without notice. Please refer to the list for a complete listing.